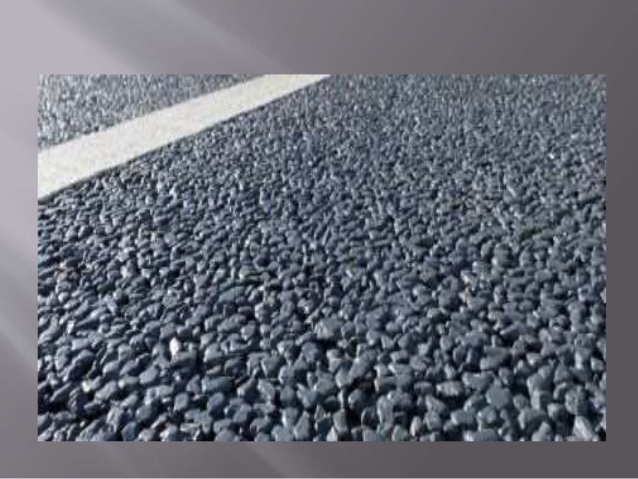 TopMix Permeable: Why Are We Not Using This in Dallas? A U.K. firm has created a water absorbing concrete that I seriously think we need to take a look at and begin using or making here in the U.S. STAT. This concrete is called “TopMix permeable” and it acts as a giant concrete sieve/sponge, allowing the rainwater to drain right through it. Working on the traditional Indian model of rainwater harvesting and infiltration, this concrete can save more than 880 gallons of water per minute. But I think its use will be vital in our increasingly dense, urban infill areas that are flat, where water pools and floods during wild rain storms. TopMix Permeable can help cities better manage storms — watch this video — just please don’t tell those folks who still want a tollroad next to the Trinity!